MyHeritage was extremely busy in 2016! People who use MyHeritage may already be taking advantage of some of the things that were newly released in 2016. Here is a quick look just a few of the interesting, useful, things that were added to MyHeritage in 2016. MyHeritage added the following in 2016: 802 million new historical records were added, 727 million new family tree profiles added, and 61 million new photos added. 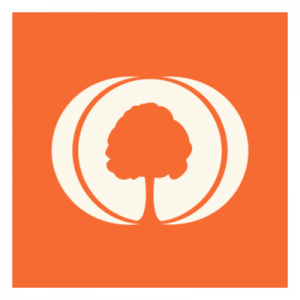 In February of 2016, MyHeritage release a new version of their Family Tree Builder software. They completely rewrote the internal infrastructure to add support for very large family trees, to deliver faster performance, and to offer improved data integrity. 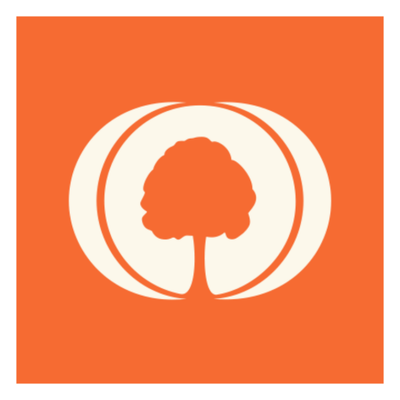 The MyHeritage Family Tree Builder can be downloaded for free from the MyHeritage website. In April of 2016, MyHeritage added Book Matching. This feature automatically finds matches for people in family trees in MyHeritage’s vast collection of digitized historical books, and brings users new information that they would not have found otherwise. MyHeritage is the only company to offer this new technology that can match free-text in books to family trees. During the year of 2016, MyHeritage continued their efforts to photograph cemetery headstones and index the information they offer to preserve the data for future generations. In September, MyHeritage shared news of completing over 50% of their goal to digitize every cemetery in Israel, aiming to make it the first country in the world to have all of its gravestones preserved online and searchable. All of the gravestone digitizing that MyHeritage has done is available for free.